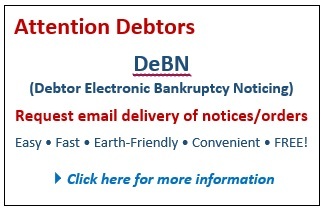 Welcome to the official website for the United States Bankruptcy Court for the Eastern District of Kentucky. Our court serves the public by providing an accessible, fair and impartial forum in which bankruptcy matters are timely processed and decided. All who use our court system are treated with dignity and respect.